George Washington, a Biography by Douglas Southall Freeman was the second great historical masterpiece by him to win the Pulitzer Prize, awarded posthumously in 1958. Freeman completed six volumes of this magnificent biography, but died before finishing the seventh and final volume, concluded for him by his research associates in 1957. 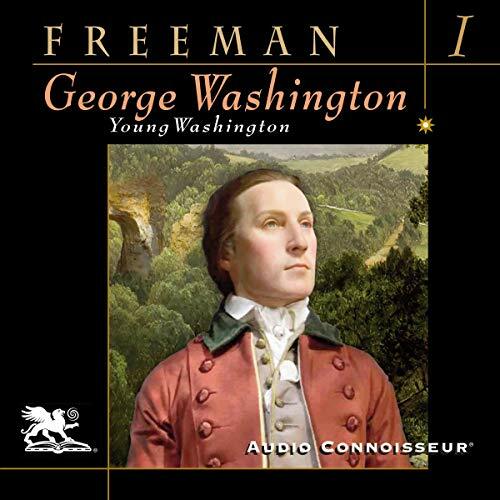 In Volume One, Young Washington, we follow the development of George from childhood to young manhood. It is an extraordinary tale of youthful vigor and determination. Washington’s father, Augustine, died in 1743 when George was only 11. He inherited 5,000 acres from his father along with 10 slaves. His older half-brother, Laurence, inherited the Hunting Creek estate, renaming it Mt. Vernon in honor of a British general he had served under some years earlier. George soon proved himself an excellent mathematician and took up the study of land surveying as an apprentice under the watch of a local surveyor, which offered good pay. He excelled in this occupation and was soon exploring wilderness areas in northern Virginia under the patronage of William Fairfax, at the time one of the wealthiest men in the colonies. When trouble with the neighboring French to the north began, Washington was sent to deliver official correspondence by the Virginia governor, Dinwiddie. It proved to be a fateful step. As the situation moved toward open conflict, George, at the age of 22, was commissioned a Lt. Colonel of colonial militia and given command over several hundred soldiers. The great adventure of his life was about to commence.